Coolest cupcakes in Cape Town. Aren't these cupcakes just too cute ! 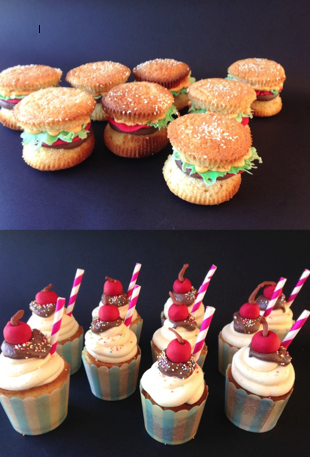 We made them for a 60's birthday bash in Cape Town.